Adriano “Mikinho” Moraes (9-1 MMA) will make his long-awaited return to the ONE FC cage this March when he faces Yasuhiro Urushitani (21-6-6 MMA) in a key flyweight battle. Chris: First off, how excited are you to get back in the ONE FC cage opposite opponent Yasuhiro Urushitani this March? Moraes: I am very excited. Urushitani is a veteran of the sport and was ranked #1 in the world for a very long time. It will be a good test for me and I can’t wait to get back on track to getting a ONE FC Flyweight World Championship title opportunity. 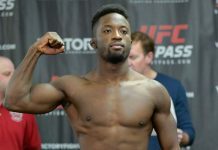 Chris: Your most recent effort saw you suffer your first career defeat by way of a close split-decision to opponent Yusup Saadulaev at Novmeber’s “ONE FC: Warrior Spirit” event. What did you learn from your first career setback? Moraes: I knew that Yusup was going to be a tough opponent and it was a good learning experience. He has amazing takedowns that I’ve never seen before. I’ll definitely be more well equipped to dealing with such techniques in the future. It was also my first time competing in Asia, and with those jitters out of the way, I’ll be more ready. 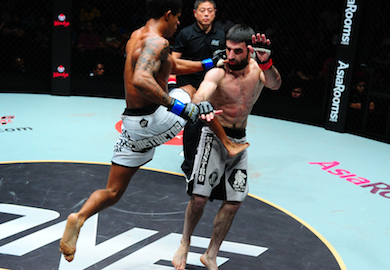 Chris: The bout with Yusup was your first fight for the ONE FC promotion. Did you feel any added pressure performing in Asia’s largest MMA organization? Moraes: It was a new experience for me and my first time traveling to Asia to compete. However, I don’t think it added any more pressure as it is just you and your opponent when you step into the cage. 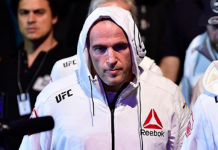 Chris: Prior to the loss, you had reeled off 8-straight victories to start your professional career, including 2 victories under the Shooto banner. What will it take to get back in the win column against your March opponent Urushitani? Moraes: I think I must defeat Urushitani convincingly to really stamp my mark in ONE FC. I believe my skills surpass his and I believe I can defeat him. 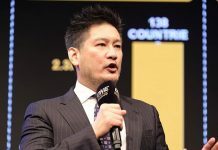 Chris: Yasuhiro Urushitani has 27 MMA fights to his credit. How, if at all, are you preparing differently for an opponent with so much experience? Moraes: I don’t think you can do anything differently. 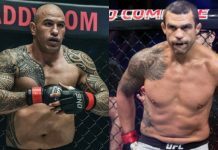 I just need to make sure whatever he can do, whether it is boxing or grappling or submissions, I can do it better than him. Chris: What would a win over Yasuhiro Urushitani this March mean to you? 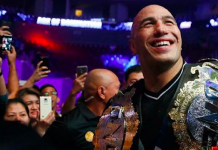 Moraes: It would easily be the biggest win in my career so far. Chris: What are your goals for 2014 in regards to ONE FC? How many fights would you like to take part in? Moraes: I will like to fight regularly and earn a shot at the ONE FC Flyweight World Championship. Chris:Lastly, what should fans expect from you and Urushitani when you step in to the ONE FC cage on March 14? Moraes: Fireworks! We are both exciting fighters who will bring everything we have and put on a show for the fans. And at the end, I will emerge with the victory. Chris: Any last words for your opponent, sponsors or fans? 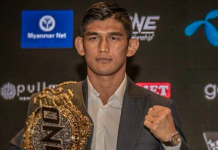 Moraes: Tune in to ONE FC: WAR OF NATIONS to catch world-class MMA action! Thanks to ONE FC for the opportunity and my team for the support! Be sure to catch ONE FC’s first event of 2014 Penn Nation!